Collection of famous Amish proverbs, true sayings and wise words. Use words and image sayings to keep you moving forward! 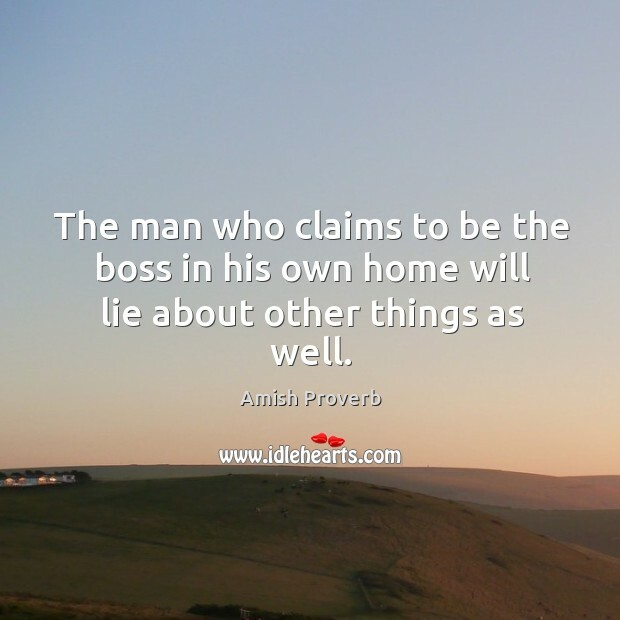 The man who claims to be the boss in his own home will lie about other things as well.